If you're a fan of old-style RPGs, and have fond memories of the old Dungeons & Dragons games, from Eye of the Beholder through to Baldur's Gate, then you really (really) owe it to yourself to play Spiderweb Software games. 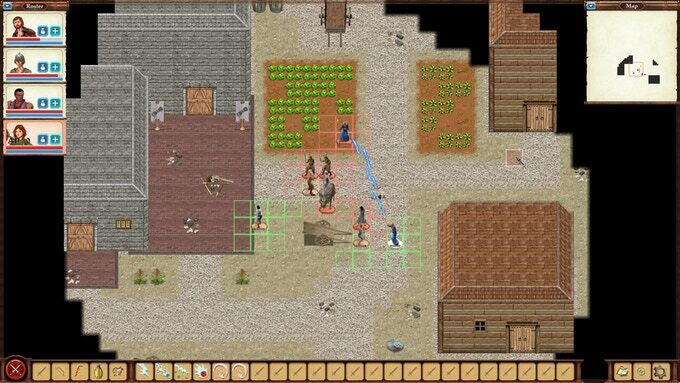 Essentially the work of one developer, Jeff Vogel, Spiderweb Software games are all about classical RPG storytelling (a novel's worth of text in each game), as well as a classical, isometric perspective to view the action. Do the games look like much? No, not really, unless you are a retro RPG fan, in which case they're gorgeously nostalgic. But the depth and detail that is present in these games makes each and every one of them special. 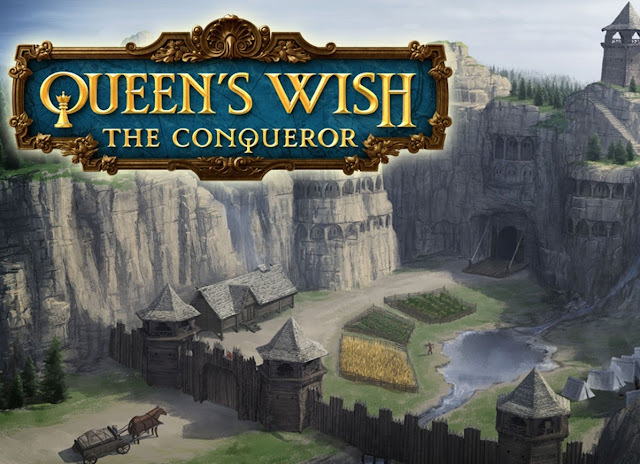 For Spiderweb Software's new game, Queen's Wish: The Conqueror, the developer has taken a new path in looking to Kickstarter to get it funded. As an independent developer running perennially on fumes, it makes sense to gauge the interest in a new game by putting it on Kickstarter first. The good news for Spiderweb Software (and its fans), there is most certainly an audience for Queens Wish. It's already exceeded its minimum kickstarter goal of $US30,000, and is well on the way to hitting stretch goals, such as the iPhone port at $US50,000 (the game is coming to iPad regardless, this stretch goal is just for iPhone). The really good stretch goal is at $US75,000 where there will be a whole extra realm for the players to explore. That initial $US30,000 was raised from just 575 backers, which just goes to show what can happen when you carefully cultivate a fierce loyalty from a small core community; you don't necessarily need to target the mainstream to have the money that you need to work with. Here's the Kickstarter page if you want to help get the game on its way to further stretch goals. Again; if you're a fan of old RPGs and haven't yet had the chance to play a Spiderweb Software game, you really owe it to yourself to do so.